Ideally located if visiting the Devon County Show at Westpoint. 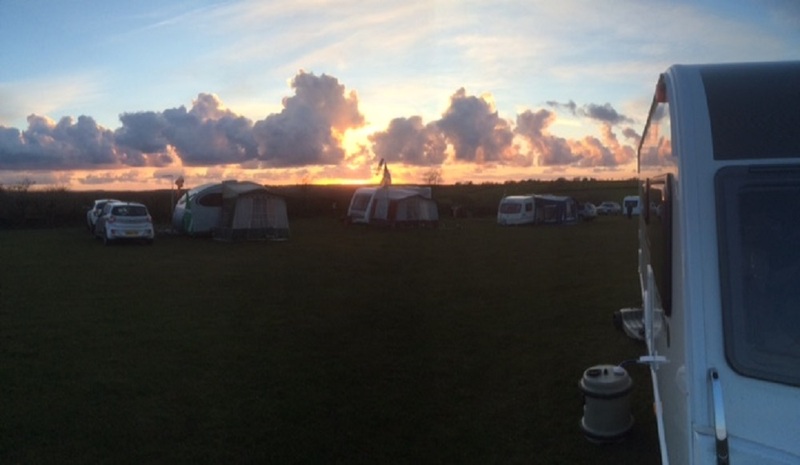 Rydon Farm Caravan and Camping Site is situated within walking distance of the delightful village of Woodbury and 7 miles from the city of Exeter. Our small family run site is perfect for your rural escape boasting breathtaking views of the Exe Estuary and the Haldon Hills beyond. Once on site you can relax and unwind in the tranquil location, ideal for those looking for a quiet relaxing break. We are located on the Exe Trail cycle path which is perfect for exploring and finding the endless variety of things to see and do in the surrounding area.